currently. obsessed. // alex. and. ani. - bitte.und.danke. Loving Alex and Ani's Collegiate Collection. I hope that everyone had a wonderful Thanksgiving + productive Black Friday (whether you braved the crowds or shopped online from the comfort of your own bed)! In addition to outlet mall shopping on Friday, I also participated in Small Business Saturday by heading out bright and early to shop at some of my favorite local businesses (including Duo!). 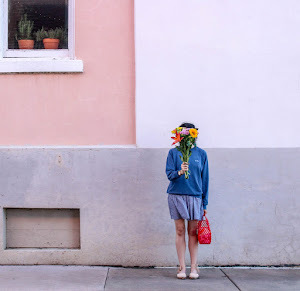 As much as I love certain big-box retailers (J.Crew and Madewell, I'm looking at you), I'm just as enthusiastic about shopping small and giving back to my community. Still in search for the perfect gift for your bestie, sister or roomie? Don't fret! I wanted to take a moment today to share one of my latest obsessions: Alex and Ani. If you haven't already heard about this jewelry brand that promotes positive energy, then you're in for a treat. While Alex and Ani carries necklaces, rings, earrings, etc., I'm primarily a fan of their expandable charm bangles. 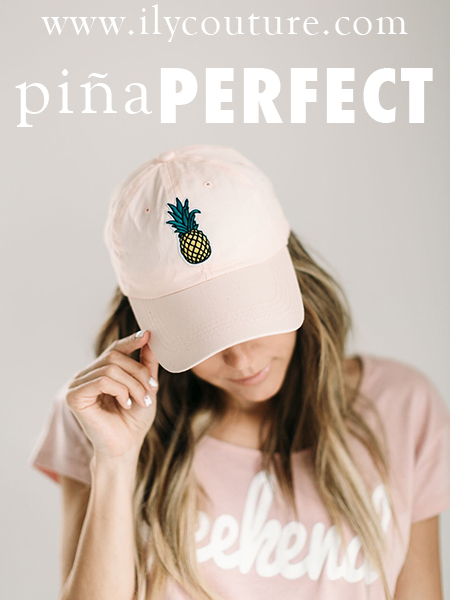 From collegiate-inspired charms to pretty birthstones, and even pineapples, you're bound to find something that fits your personality. Another selling point for me is that these bracelets are super lightweight and noise-free (read: no loud clink-clanks here). It's a subtle accessory that can be worn alone or stacked alongside any arm party for a casual #ootd. 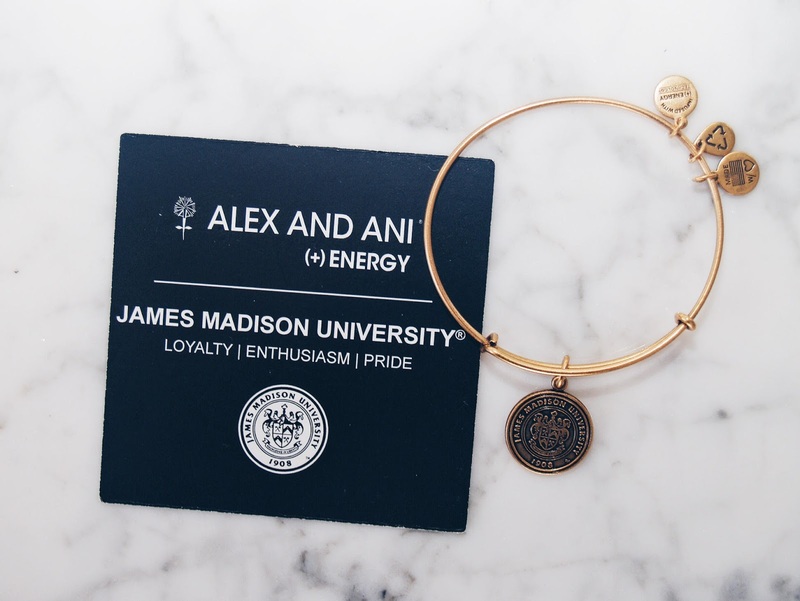 I've rounded up a few of my favorite Alex and Ani picks below. Weighing in at around $30 (give or take), all of these would be great Secret Santa gifts or fun stocking stuffers. Oh, and before I forget: Between now and 11/30, you can receive free shipping + 15% off your purchase. No code required! The only items excluded from this offer appear to be their "Charity by Design Bangles." Get shopping! Which Alex and Ani bangle is your favorite? Leave a comment below!